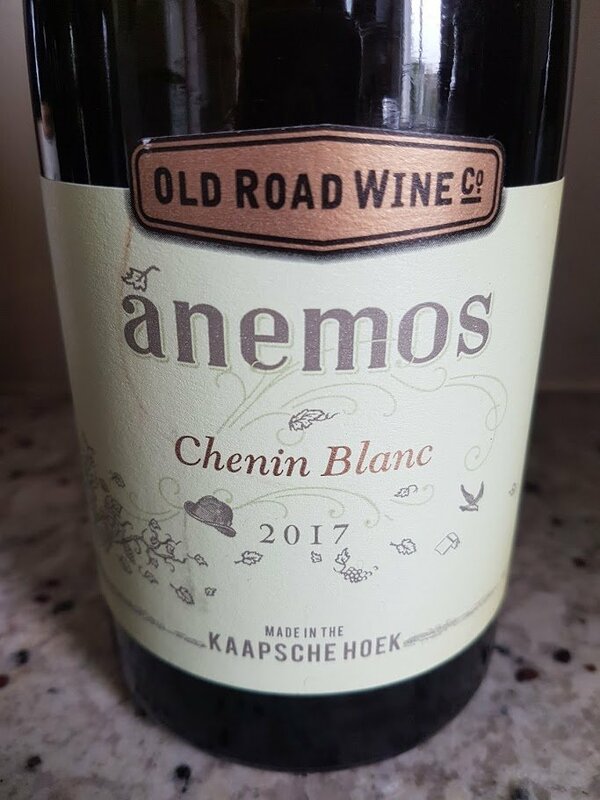 From a 35-year-old Franschhoek vineyard, originally trellised but transformed into bush vines over time. Fermented and matured in mostly older French oak barrels. An exotic and compelling nose showing naartjie, orange, stone fruit, pineapple, honey, spice, some nuttiness plus yeasty complexity. The palate is rich and full with tangy acidity – very flavourful if not that subtle. Alcohol: 13.5%. Grapes from a 1937 Franschhoek vineyard, 30% fermented spontaneously and maturation taking place in mainly older oak barrels. Lime and lemon plus a pronounced waxy character on the nose while the palate is super-concentrated and thick textured. Already quite advanced and about power rather than finesse – alcohol is 14%. Matured for 18 months in older barrels. Red and black fruit, spice plus a somewhat unfortunate nutty note. Big and broad with moderate acidity and smooth tannins. Not without flavour but somewhat lackluster. Alcohol: 14%. Previous articleSA Wine History: What were the best wines after Constantia?